We want to see pictures of YOUR Amish Friendship Bread creations. 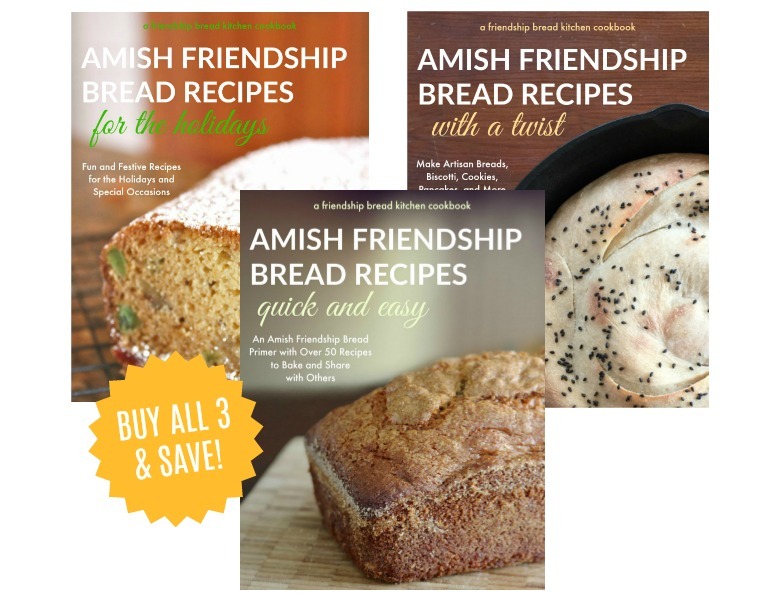 What can you make with one bag of Amish Friendship Bread starter? Submit your best images to our website so other home bakers can see what you’ve made. Your photos remain your property but by uploading them and sharing them here, you give us permission to use them on the website or for marketing and recipe cookbook purposes. We will always do our best to credit you. If you do not want your photo to be shared, please do not submit it to our site. Have questions? Please take a moment to view our Submission Guidelines. Please make sure your photos are in focus, well lit, and delicious looking! It’s hard for people to see a fuzzy or dark photo. If your photos needs a little tweaking, take a moment to use any photo editing software. We like PicMonkey which is our go-to program for business and personal use. You can quickly resize, crop, edit and enhance your images with frames, overlays, cool fonts and more. Warning: it’s addictive. Once a year we hold an Amish Friendship Bread Photo Contest. All photos submitted during that year are automatically entered, and we also do a call for entries. 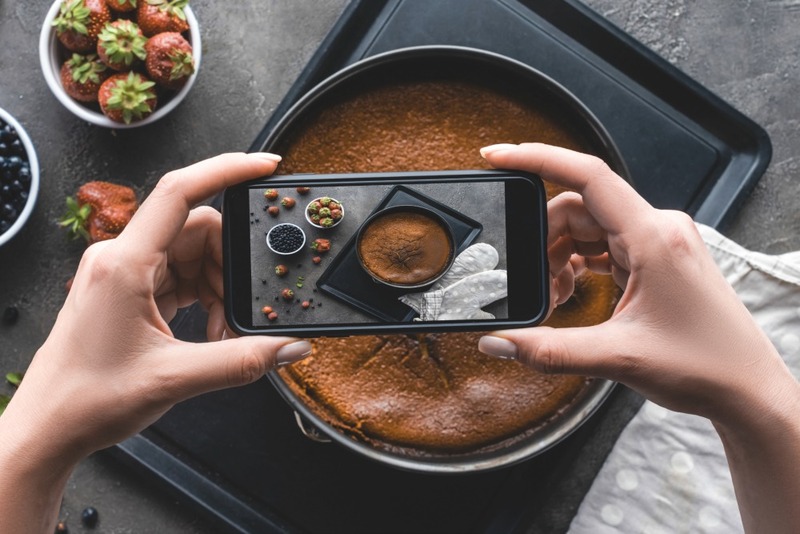 You’re baking anyway, so why not take a picture and send it in? You could be eligible for one of several great prizes! We’ll announce the contest on our blog and Facebook page so stay tuned! Any kitchen tips, advice, mishaps or other experiences you would like to share? Please click the SUBMIT button once and wait for your photos to upload. The page will refresh and you will see the message "Your image(s) were sent successfully. Thank you!" at the bottom of the page. Acceptable file types (extensions) are: jpg, jpeg, png, gif, pdf, doc, docx, ppt, and pptx. Maximum file size is 2 MB.